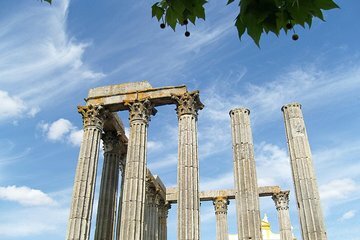 Get to know one of Portugal’s oldest cities on a full-day tour from Lisbon to Evora. Explore this UNESCO-listed city and learn about its rich history stretching back to ancient Roman times. See key landmarks like medieval walls, a 7,000-year old cromlech, the Temple of Diana, the largest gothic cathedral in Portugal, and the Church of San Francisco with the famous Bone Chapel as you stroll around the quaint streets.